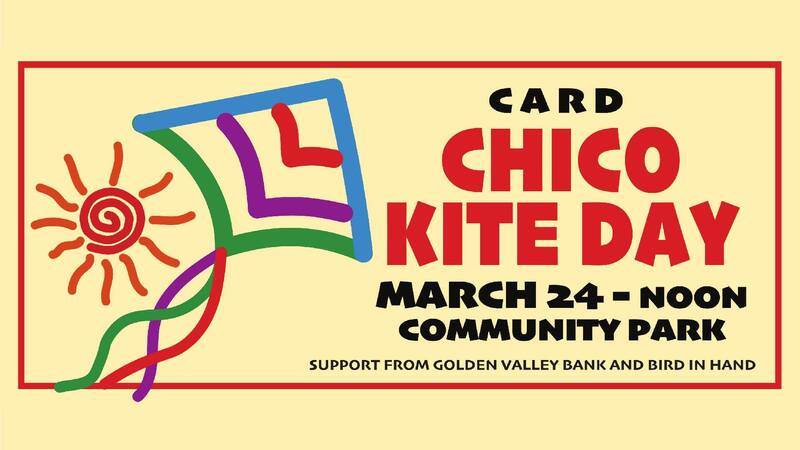 Join the fun this weekend in Chico and beyond! Here’s what’s happening the weekend of March 23-25 in Butte County! Plant trees for forest fire recovery! 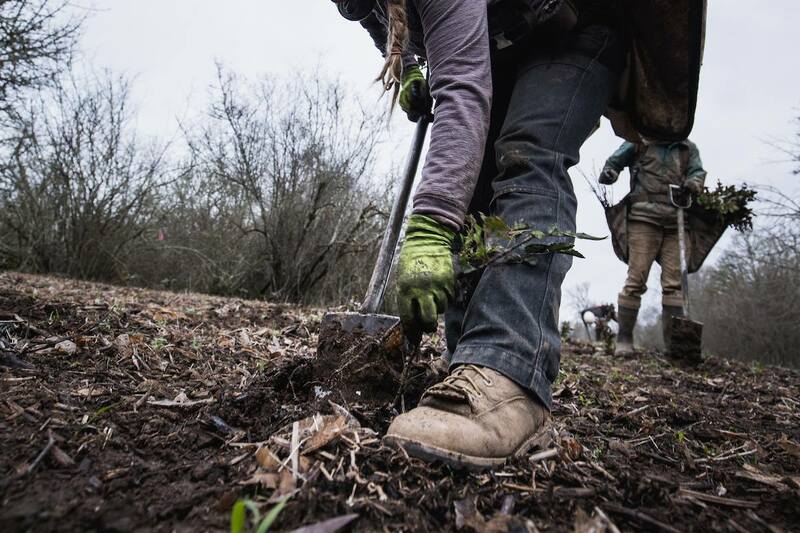 Join us on March 23rd to help restore the area damaged by the Camp Fire. Your presence and support will enhance the landscape for both wildlife and the community. Not all dinosaurs went extinct. 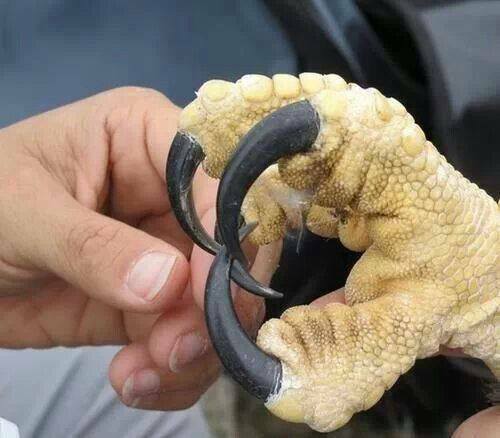 In this class, we’ll learn about the relationship between birds and dinosaurs, the evolution of feathers, and the many adaptations that make birds of prey some of the most deadly hunters alive today. Join us for a look at carnivorous dinosaurs — past and present! Come out to support C.H.A.T. 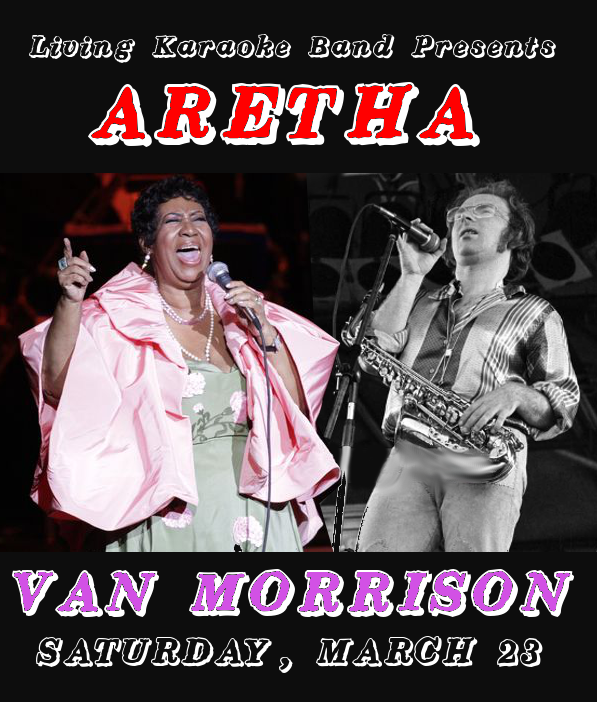 and see some of Chico’s best singers and a few of Chico’s upcoming stars sing Aretha Franklin and Van Morrison songs with a live band. The Living Karaoke Band has been doing shows since 2010! These shows are always a blast!